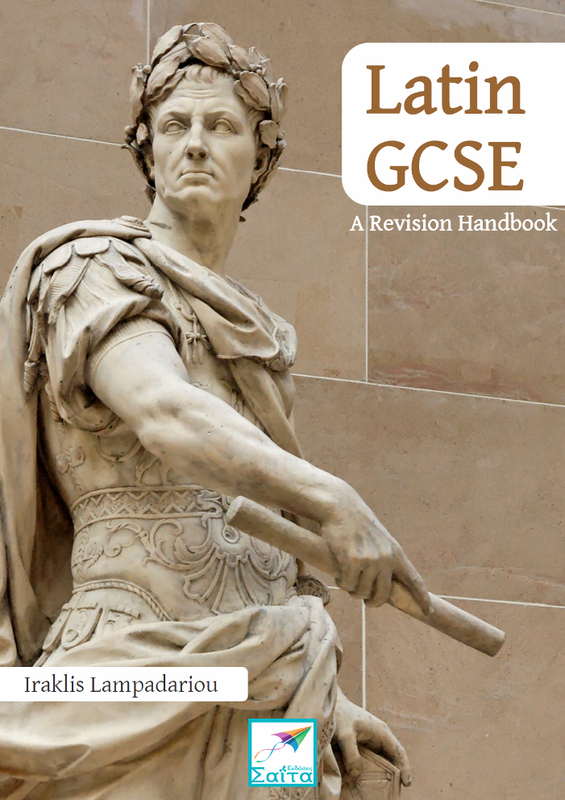 This handbook is aimed at being a simple but efficient synopsis of all the grammar and syntax points that are required for the GCSE in Latin Language. It is designed for students in Year 11, but also for people who want to taste what Latin is all about. It might, however, be suitable as a resource for teachers who wish to teach their students following the way that it helped me to learn this highly inflected language; by using tables, diagrams and notes, all in nice memorable 'boxes'.